The largest celebration of St. Louis’ innovation community! St. Louis' top startups. In one room. Startup Connection continues to bring the St. Louis entrepreneurship community together each year to celebrate and to let select startups present their companies to a packed house of entrepreneurs, investors, and other members of the innovation community. 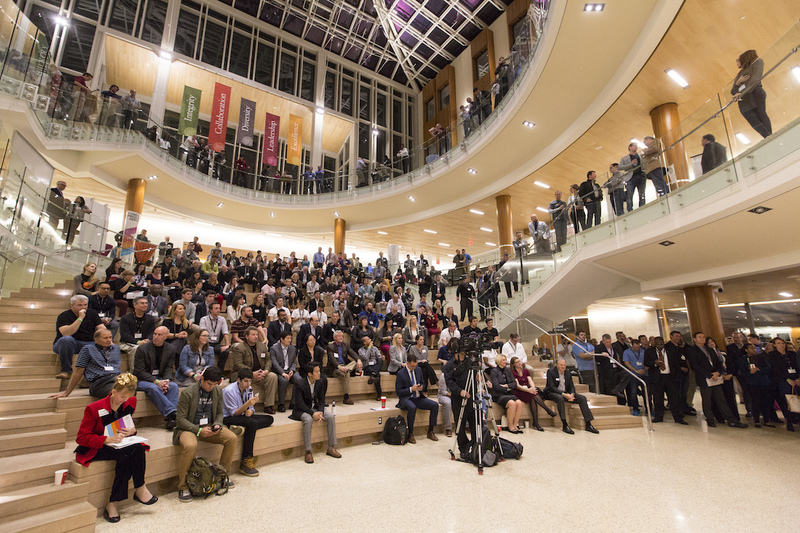 The Venture Showcase highlights earlier stage companies entering the marketplace and growing. The Resource Fair brings over 50 organizations together than can help your company start and grow.